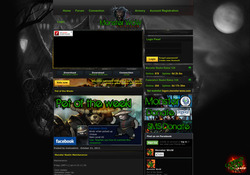 Monster WoW Cataclysm Private Server 4.3.4! High Rates! All new cataclysm content working, new Zones Spawned new dungeons and raids also working. Daily updates and stable core!